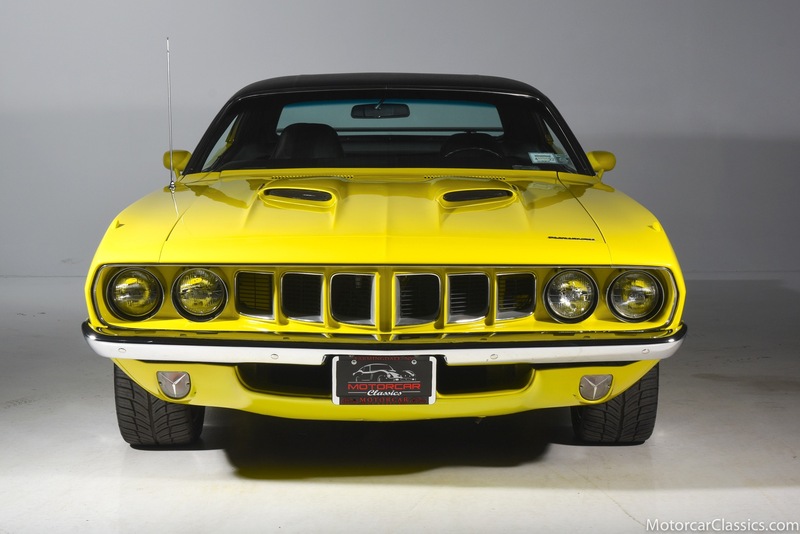 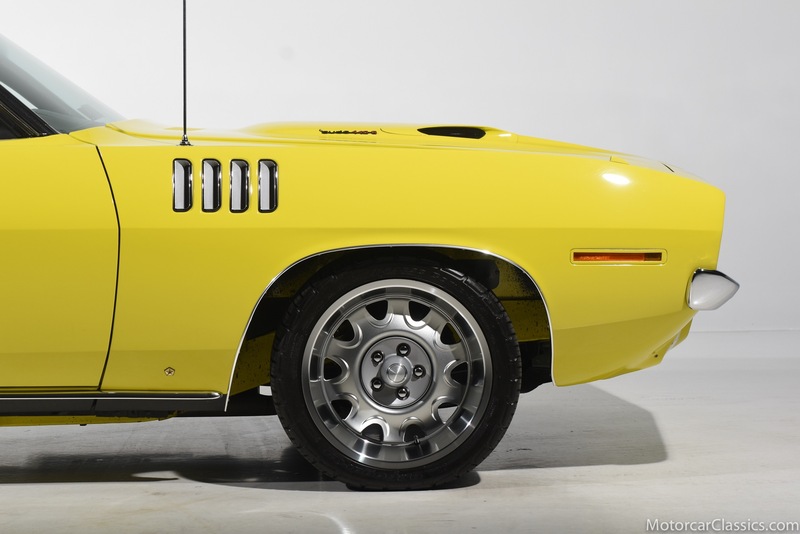 1971 PLYMOUTH CUDA for sale. 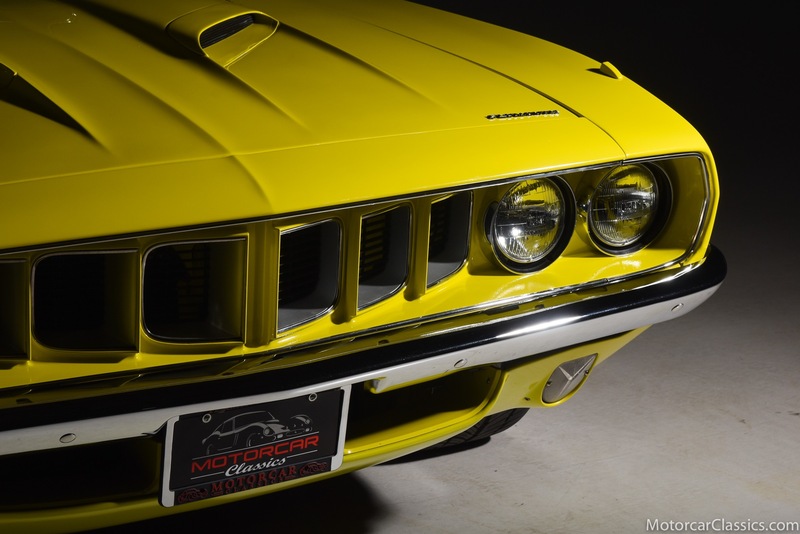 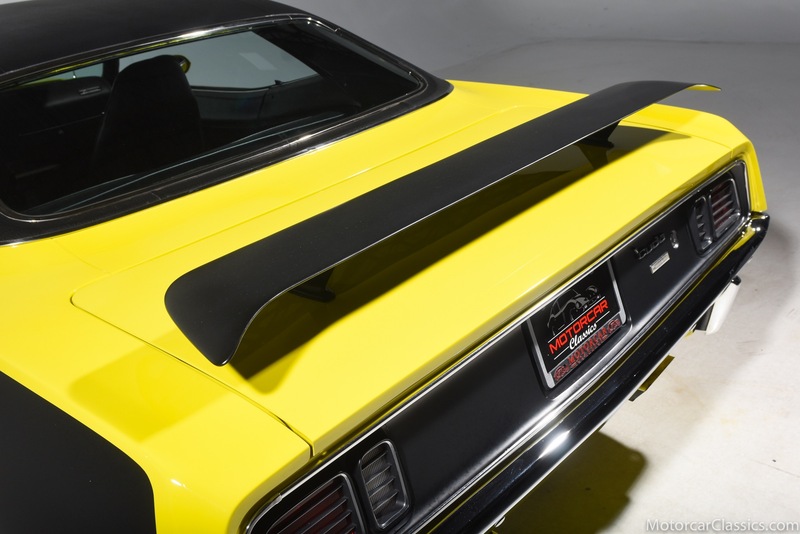 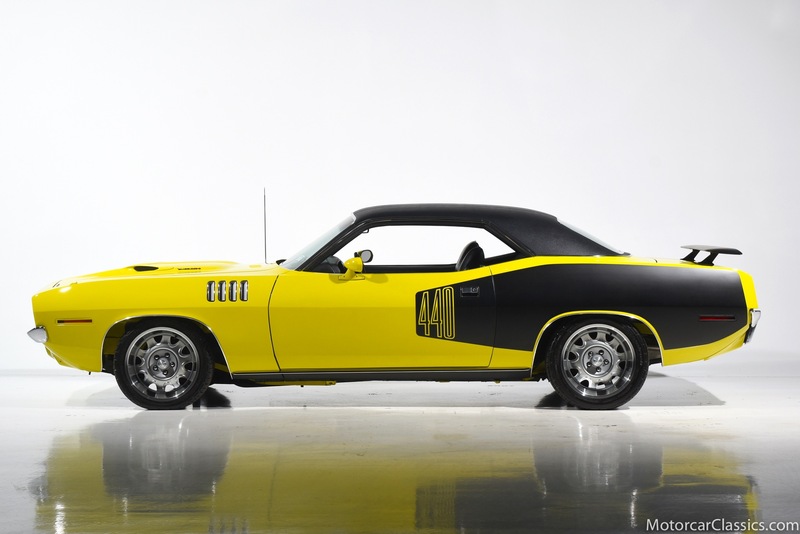 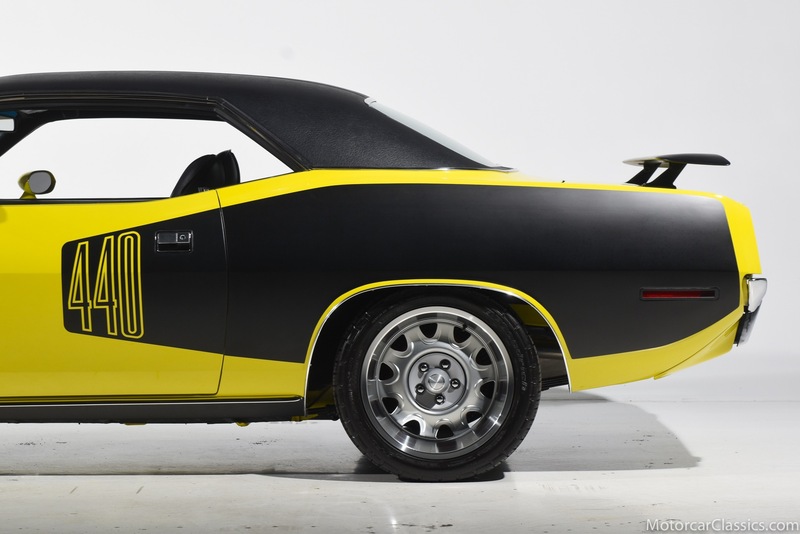 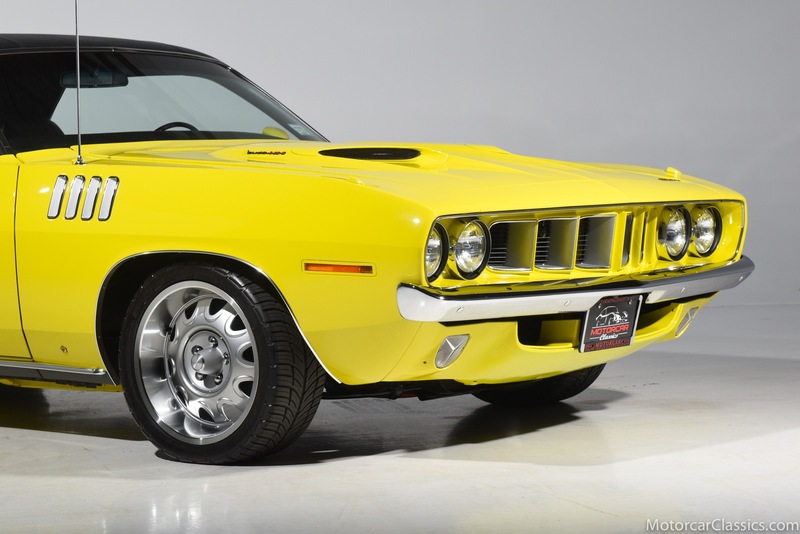 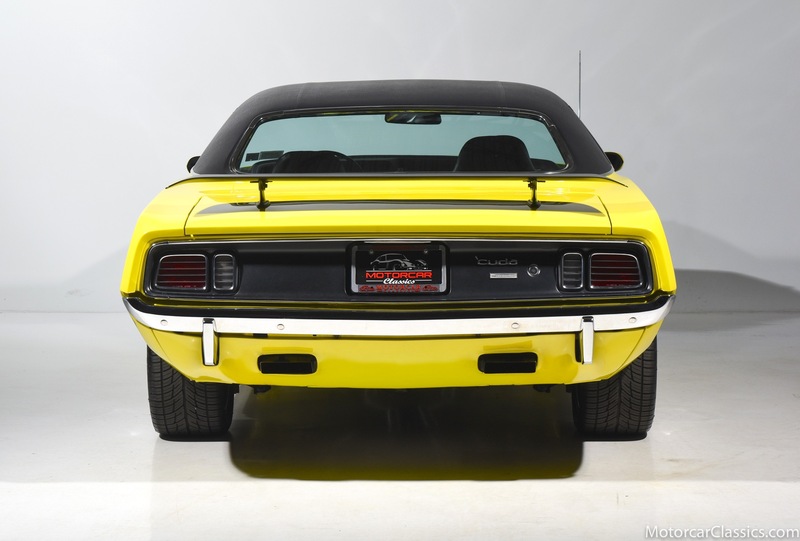 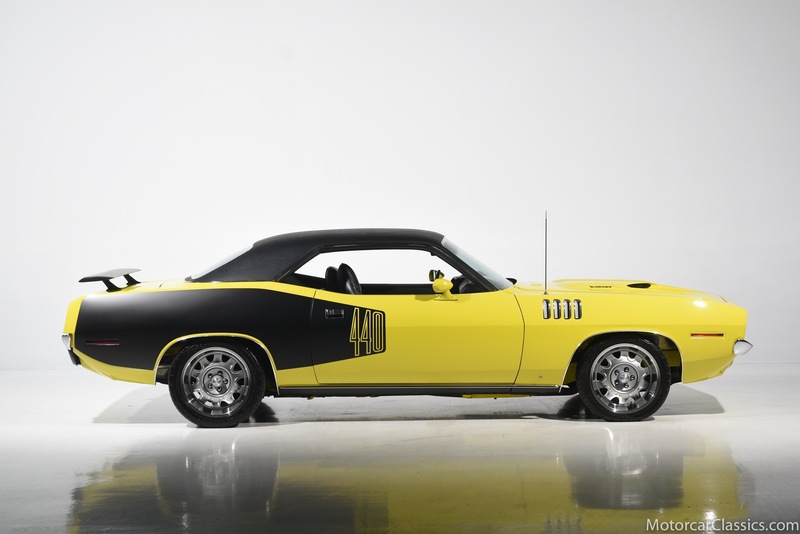 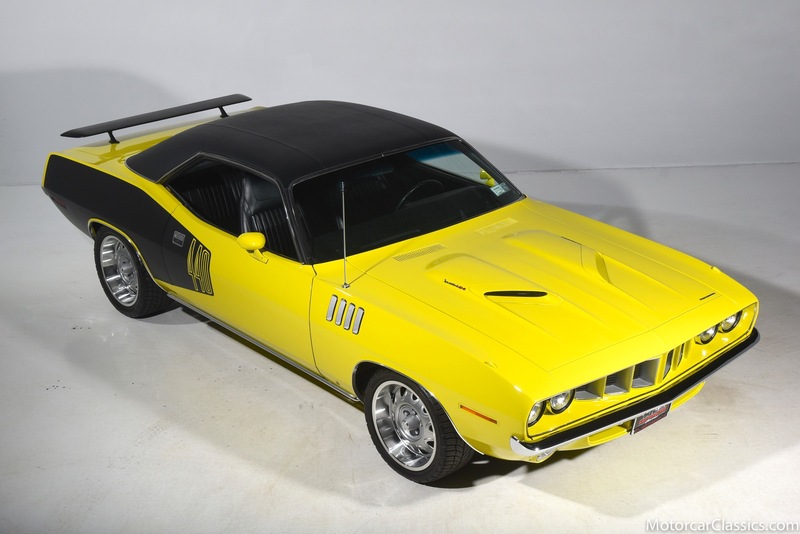 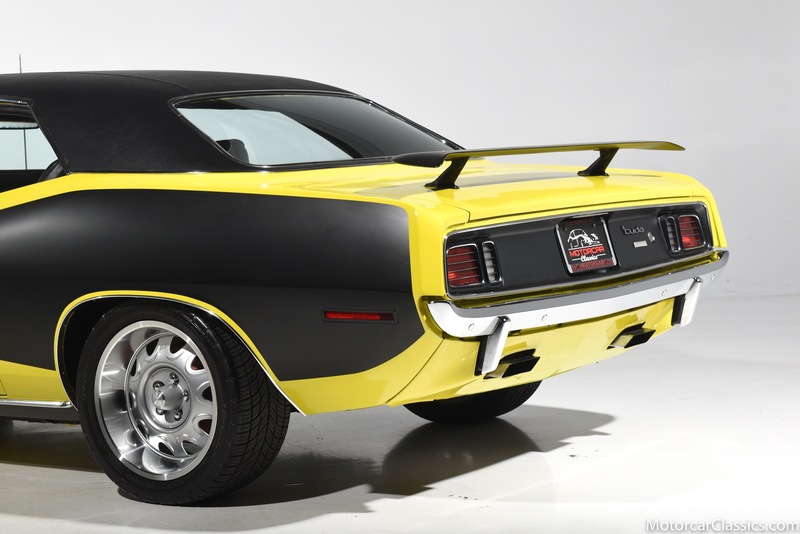 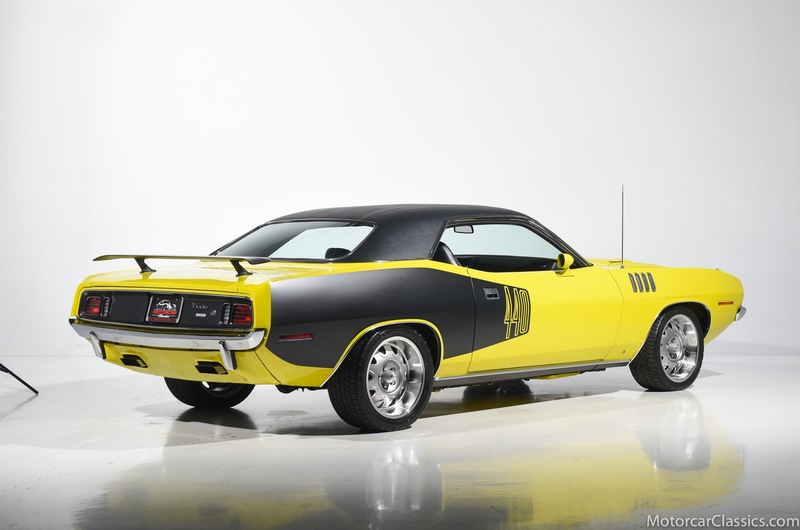 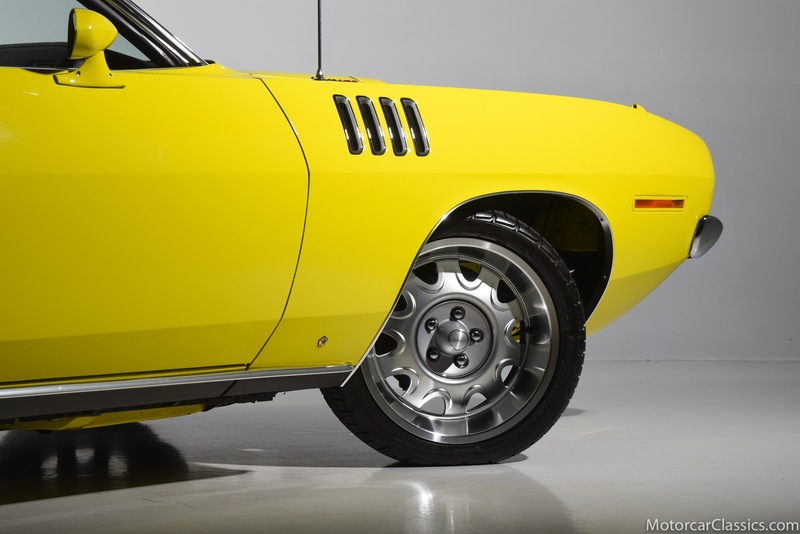 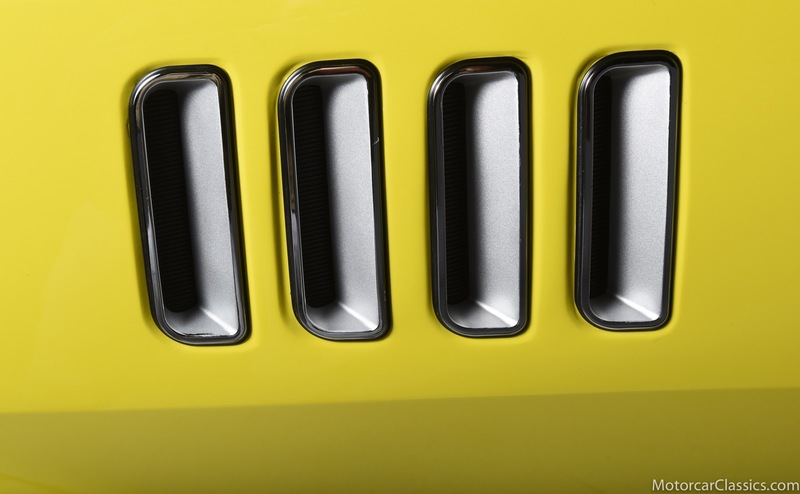 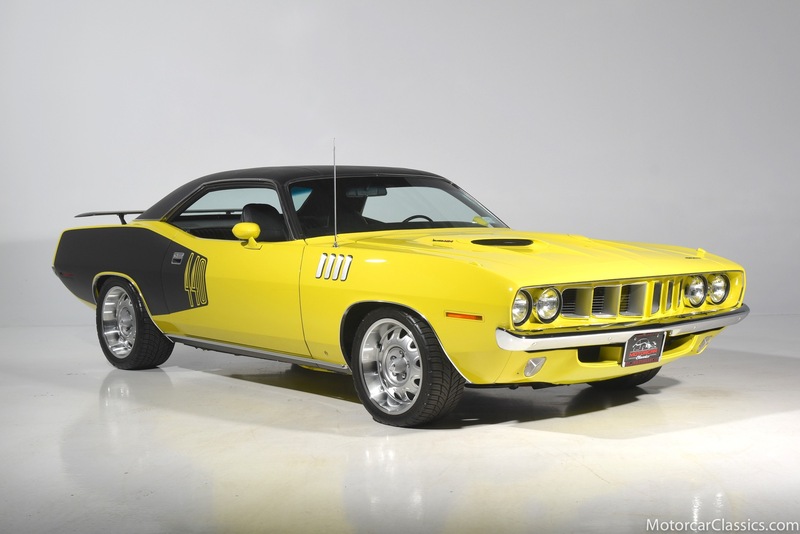 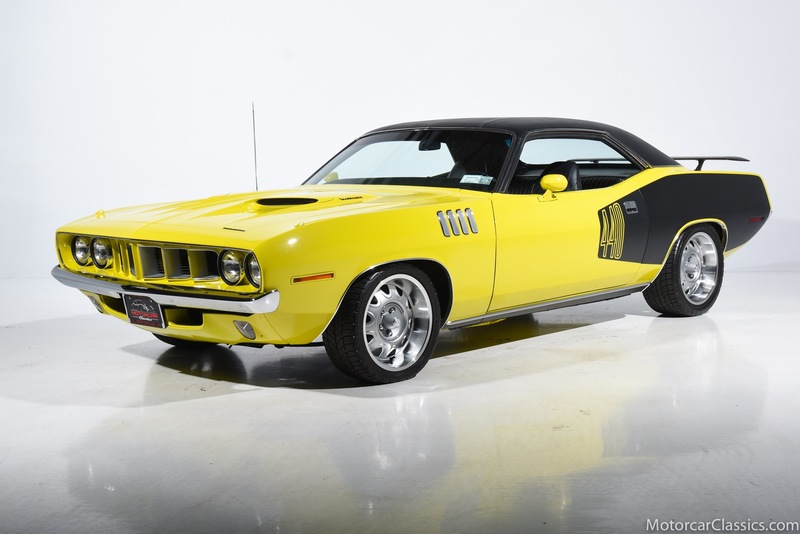 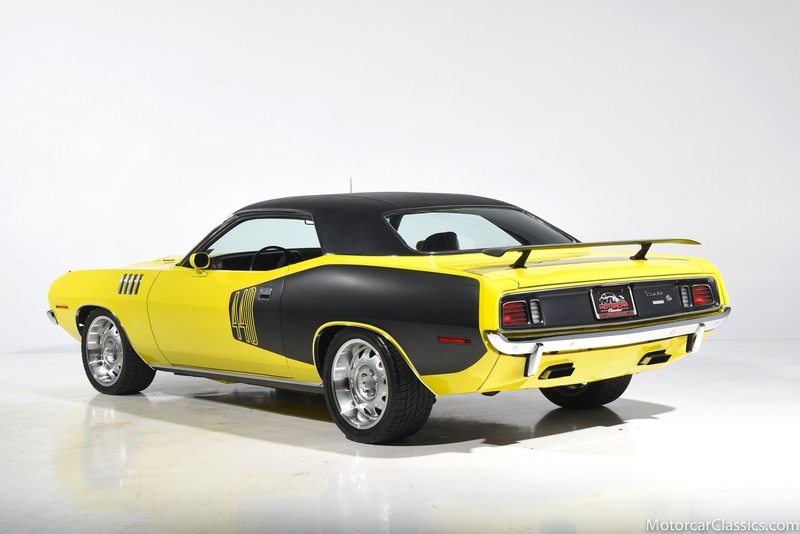 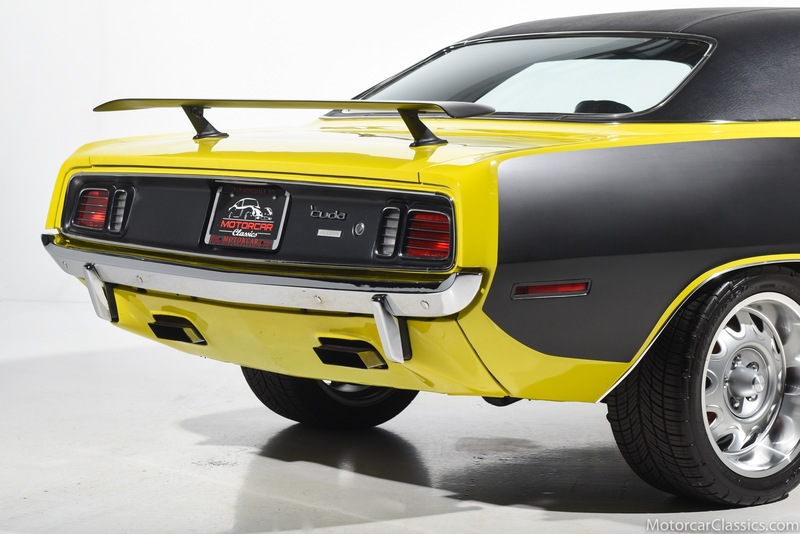 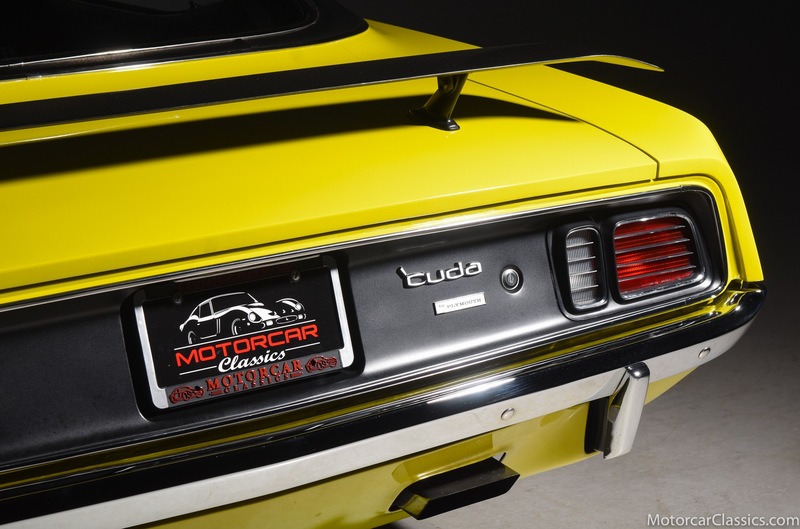 Motorcar Classics is please to present this awesome 1971 Plymouth Cuda 440 Six-Pack Clone featured in Lemon Twist Yellow with Black interior. 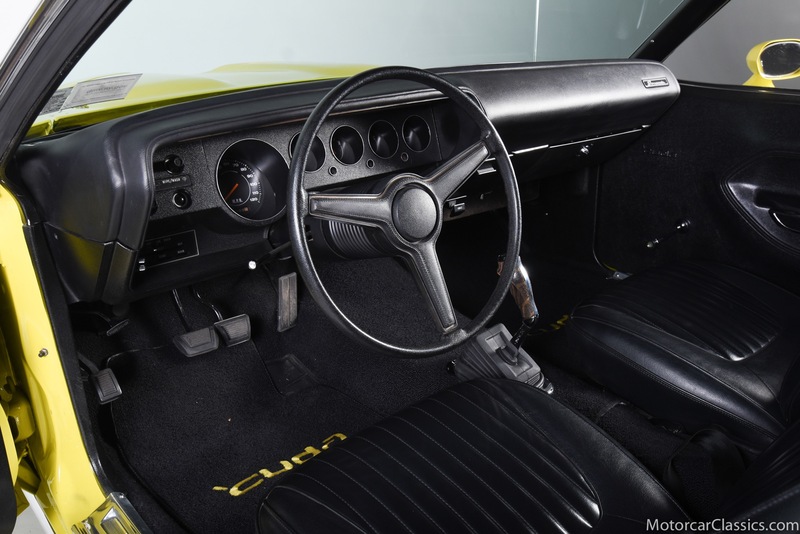 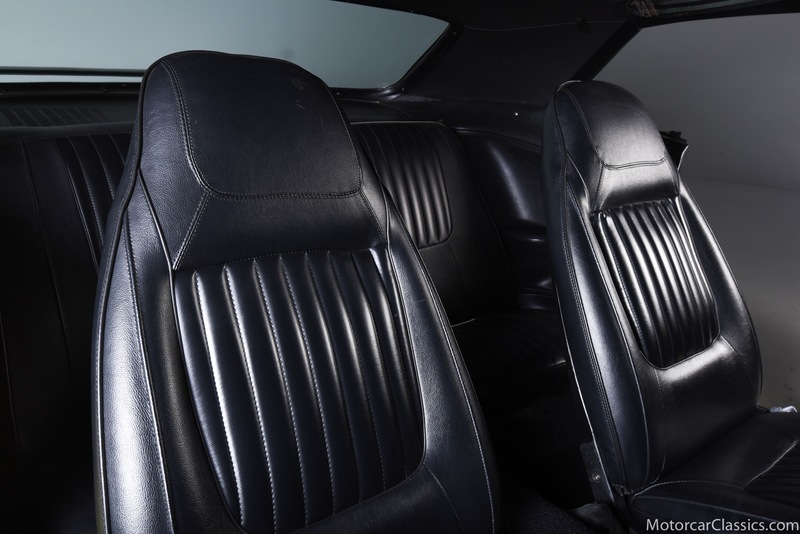 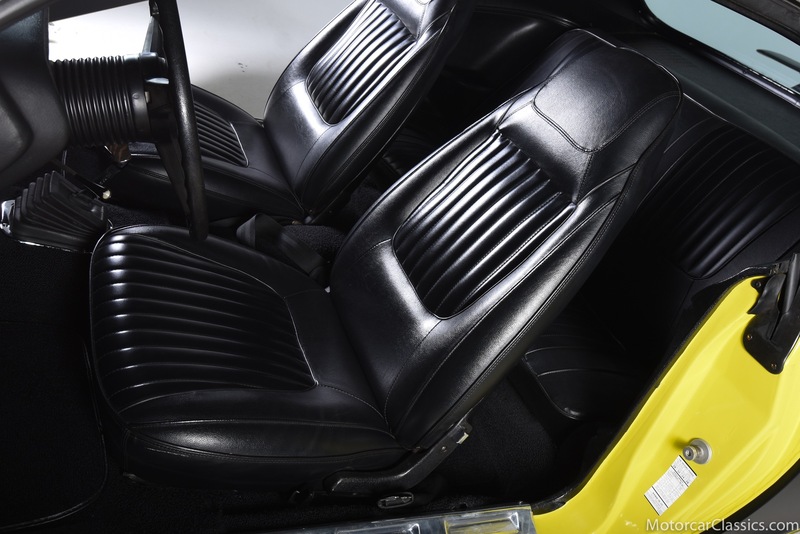 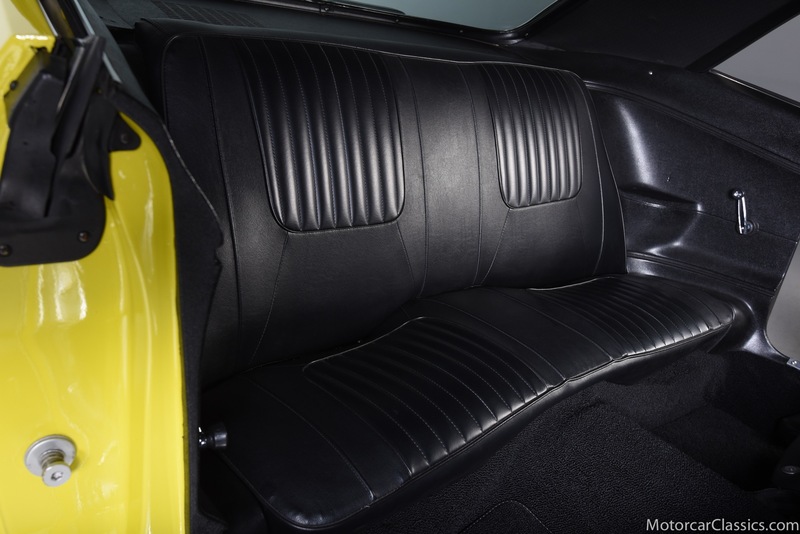 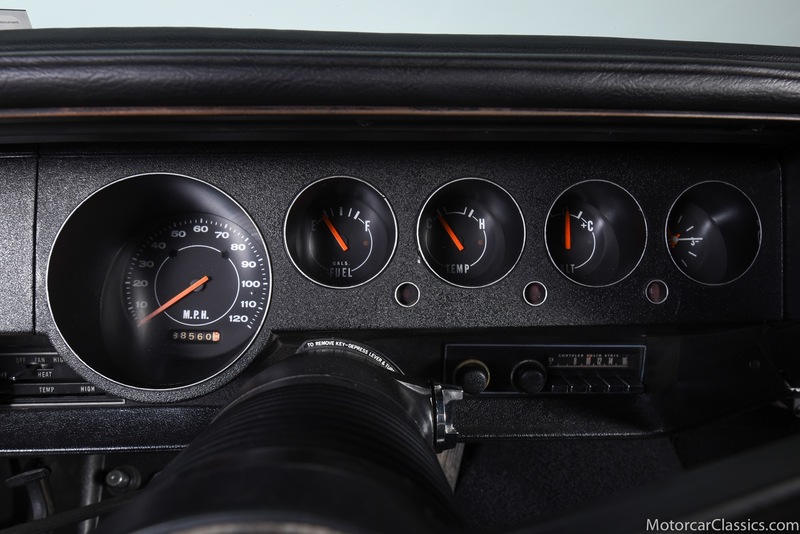 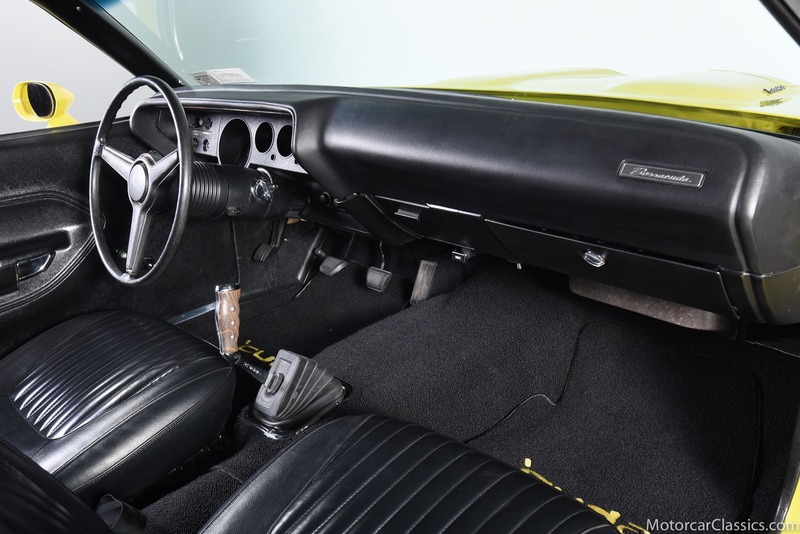 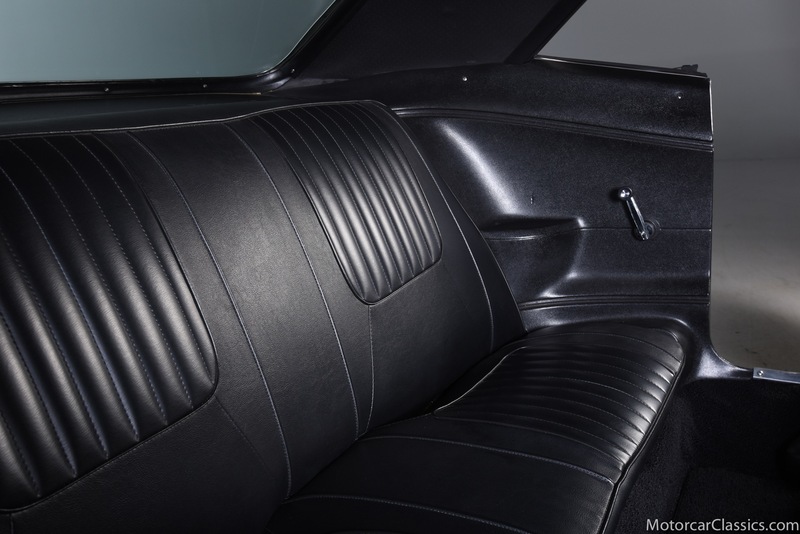 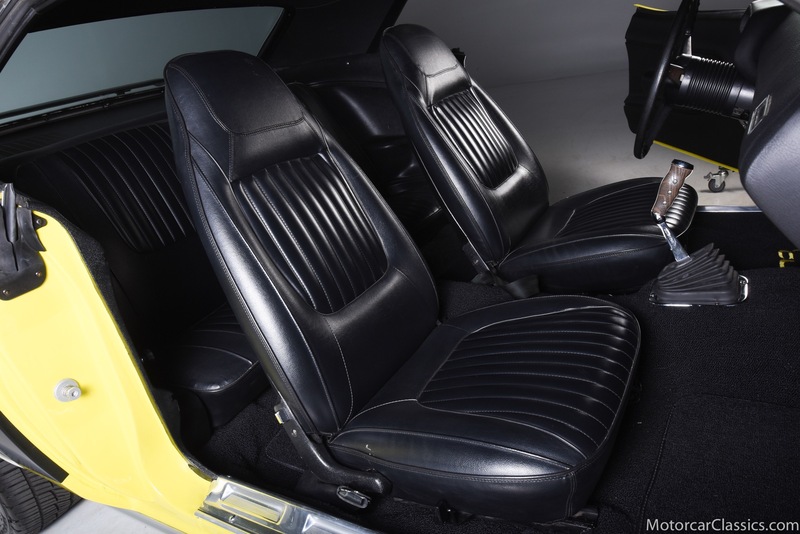 While originally delivered in White with Black interior and a 318 V8, this car has been meticulously restored to the highest of standards and completely upgraded to 440 Six-Pack specifications with date-code correct motor, 4-speed gearbox and rear end. 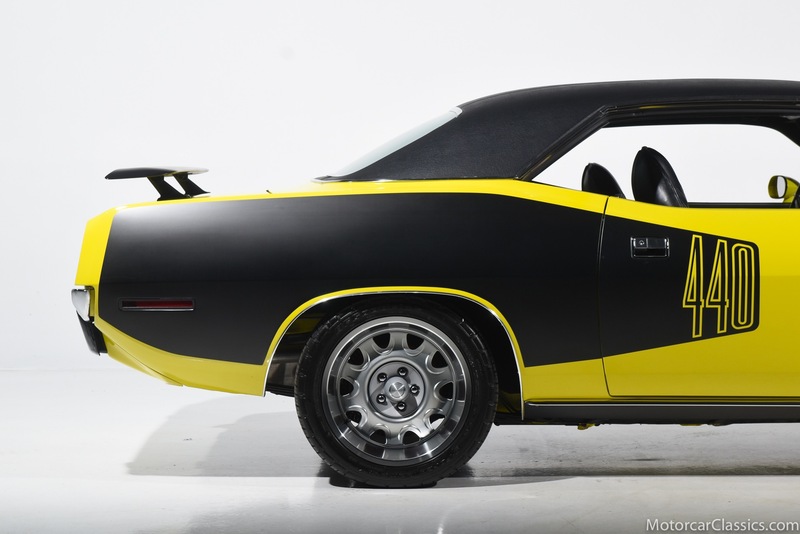 All of the details are correct on this car and the paintwork and body panels and gaps are among the finest we have ever seen. 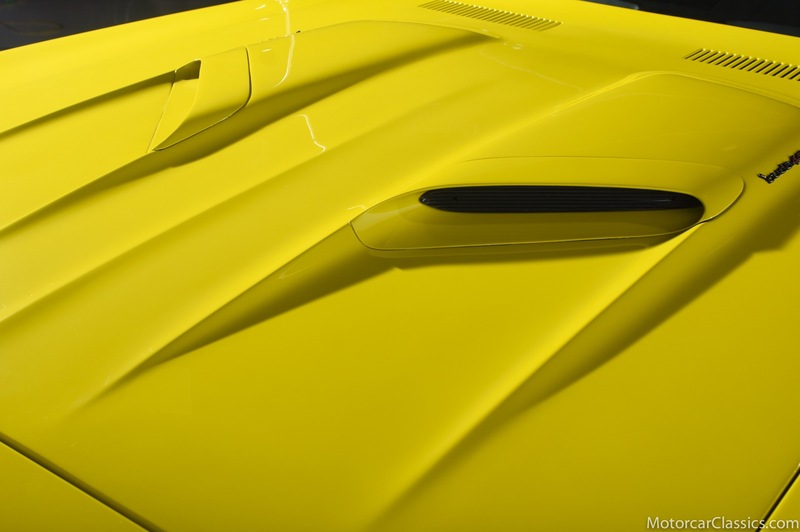 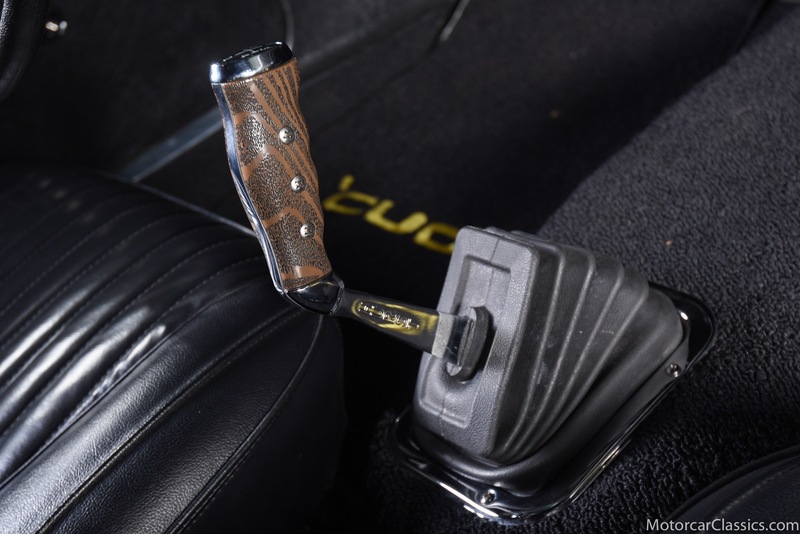 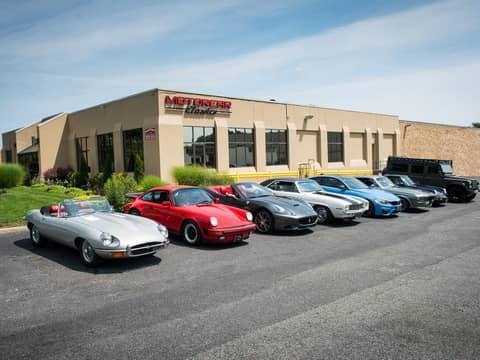 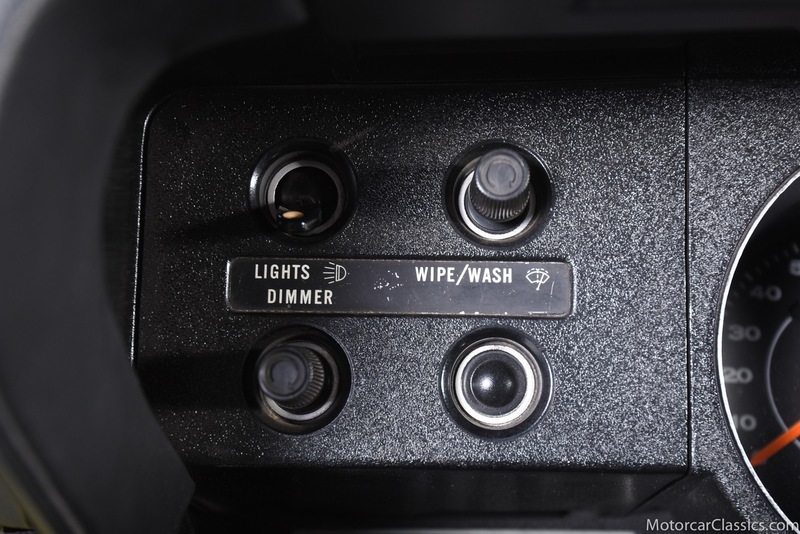 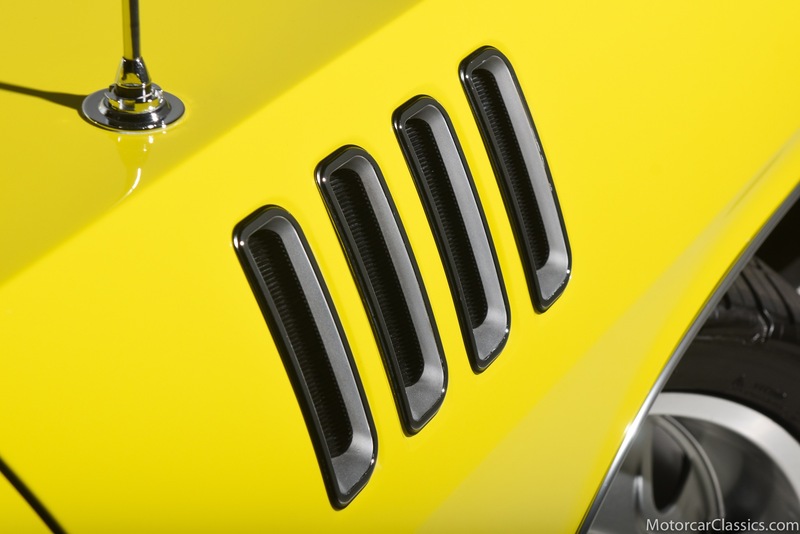 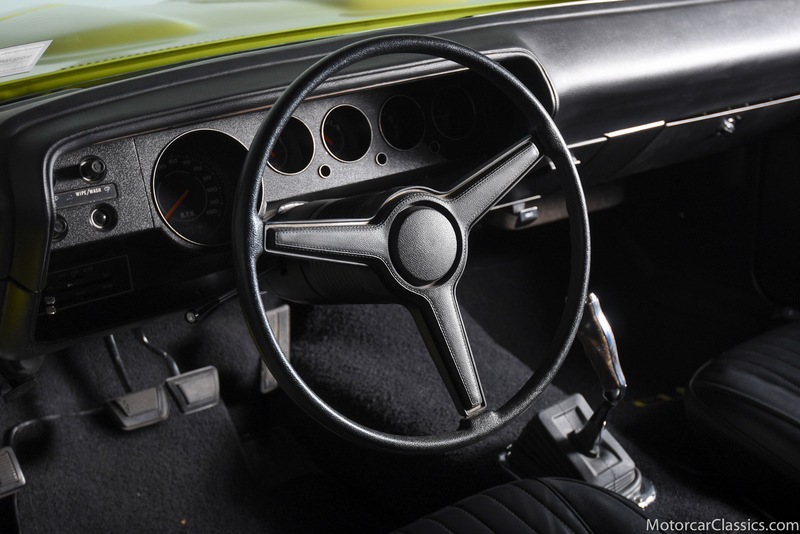 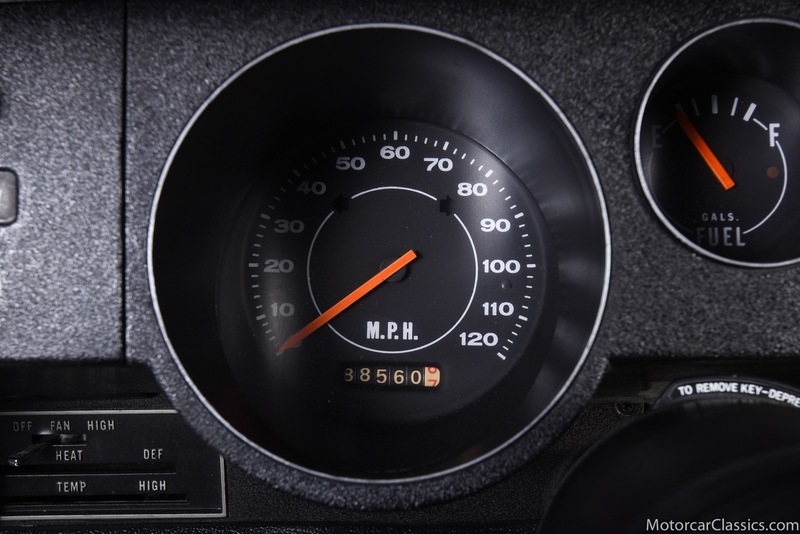 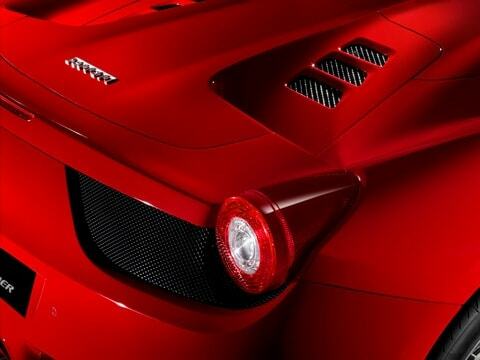 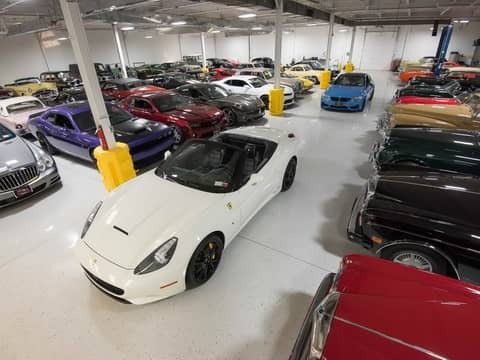 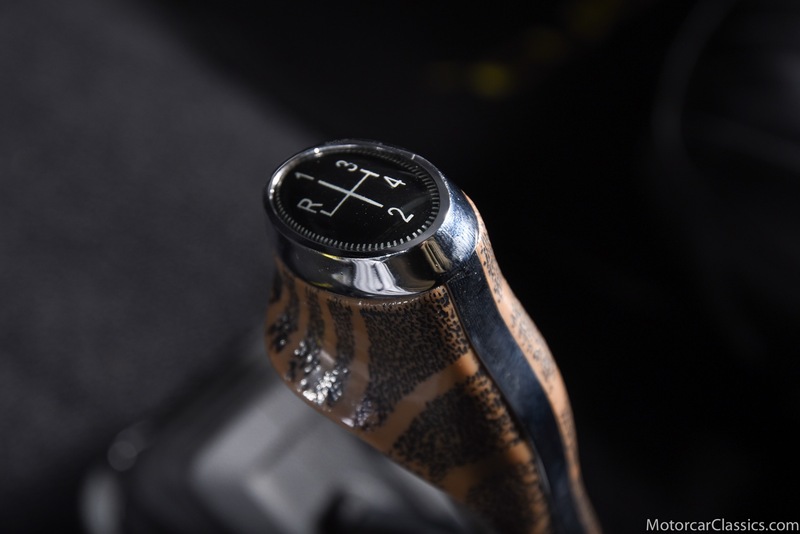 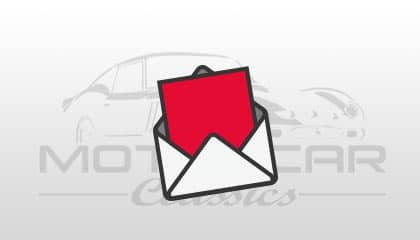 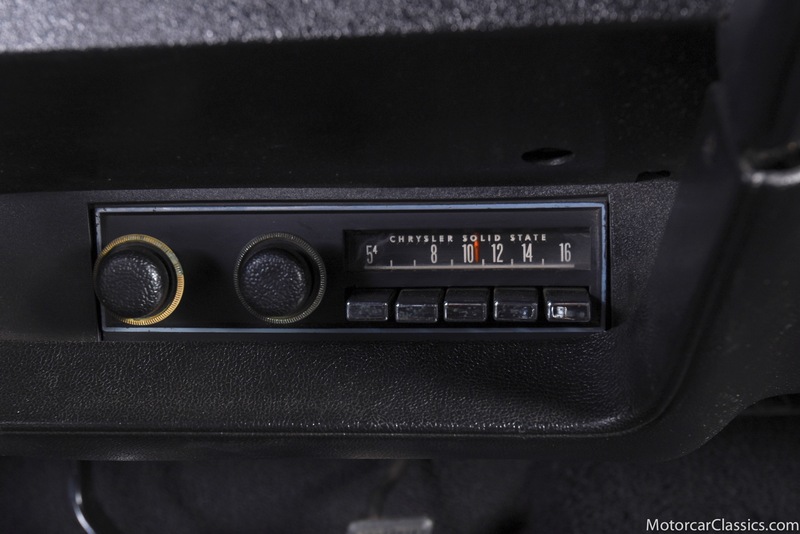 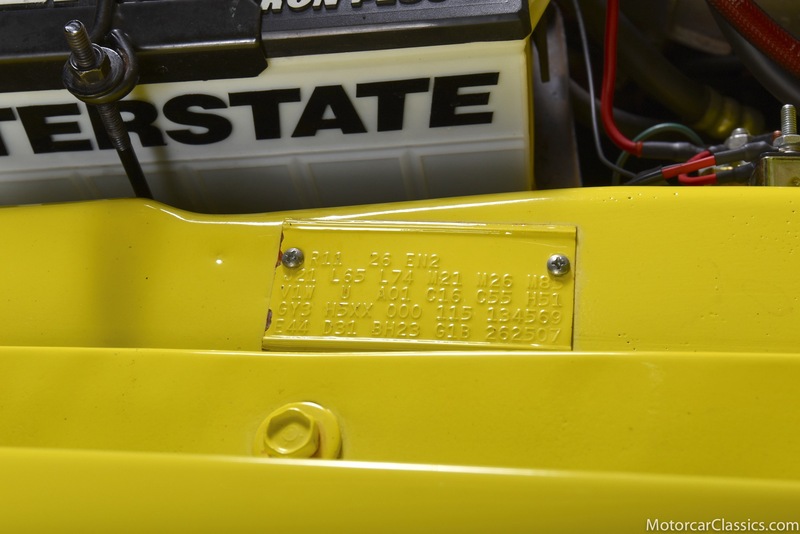 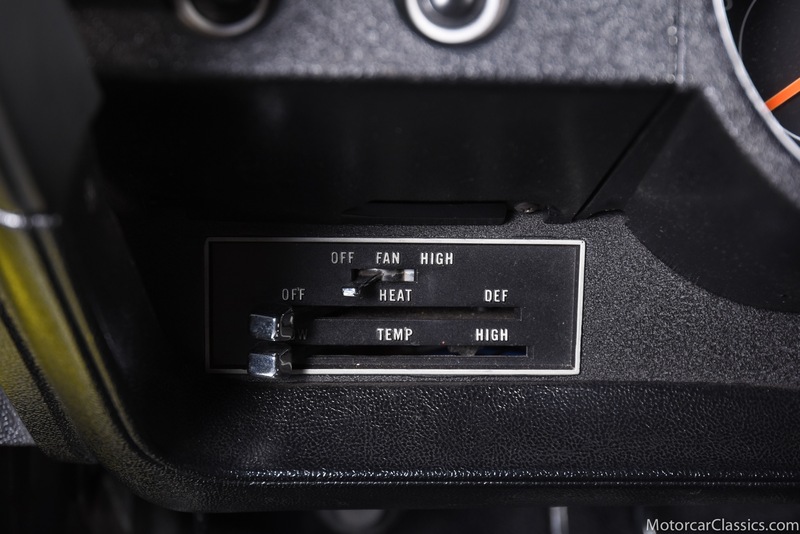 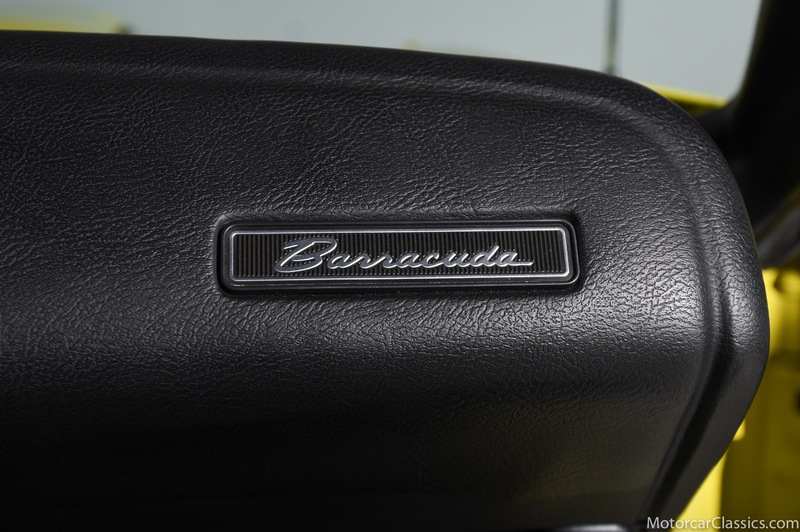 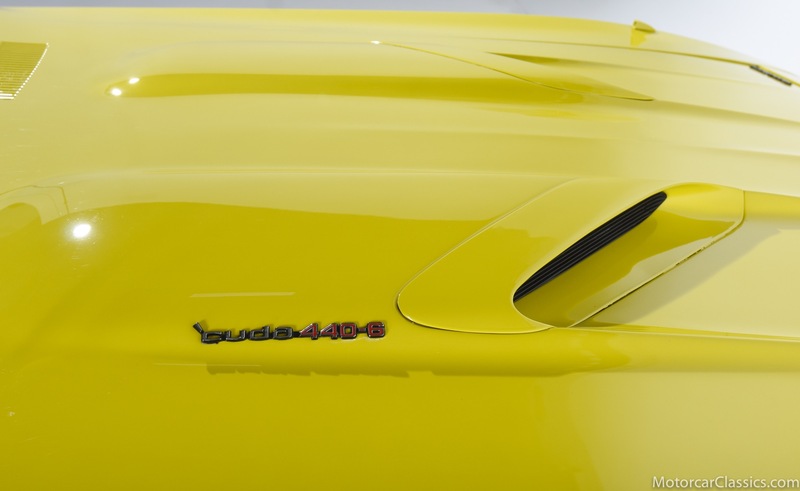 While this car will pass careful scrutiny in regard to its authenticity, it is priced at a fraction of the value of a car originally built to this spec in comparable condition. 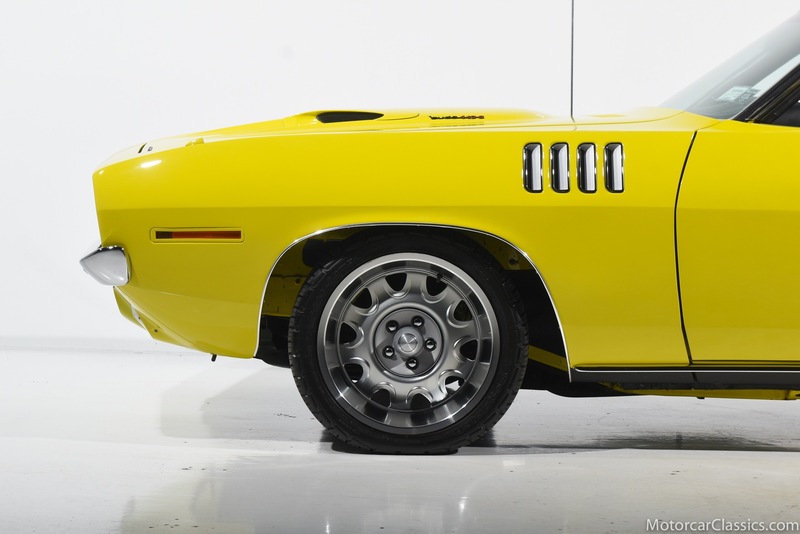 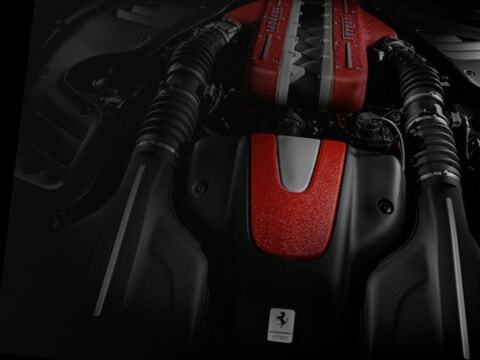 With its proper and period correct powertrain this car is a proud clone and represents an excellent value.